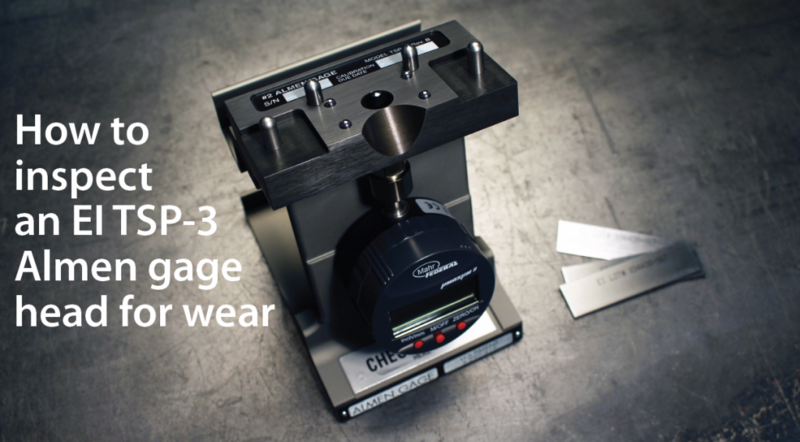 This video will show you how to inspect the head of your Almen gage for wear. An inspection of the Almen gage head should be done on a regular basis because an Almen gage in good repair ensures the repeatability and accuracy of your shot peening process. The batteries can be replaced in four easy steps. Both videos can be viewed at the Electronics Inc. video library. Inspection of the Almen gage head should be done on a regular basis. 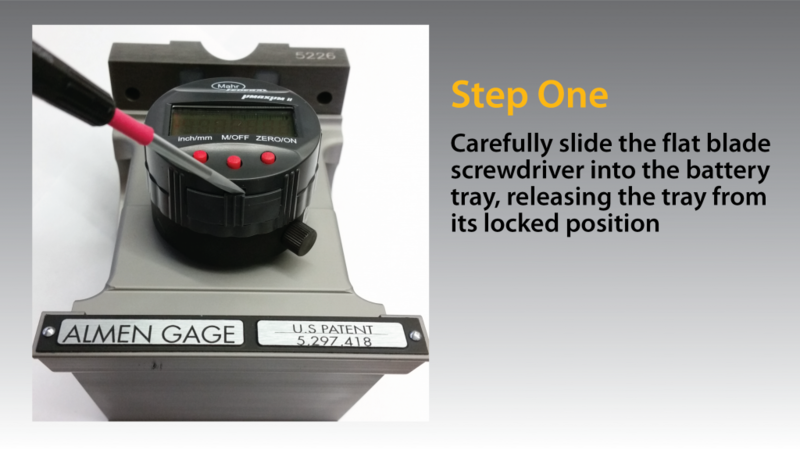 The batteries in your TSP-3 Almen gage can be replaced in four easy steps with only a flat blade screwdriver.